In Germany, Spätburgunder is to red wine what the Riesling is to white wine: the cream of the crop. Sensitive to climate and soil, it needs warmth (not intense heat) to thrive and does well in chalky soils. As the name implies, it ripens late (spät) and it was brought to Germany from Burgundy, where it has probably been cultivated since at least the 4th century (first documented, however, in the 14th century). Called Pinot Noir in France, this grape produces elegant, velvety wines with a distinctive bouquet reminiscent of bitter almonds or blackberries. The traditional style of German Spätburgunder is lighter in color, body and tannic acidity than its counterparts from warmer climates. Many contemporary winemakers, however, are producing wines that are more international in style, ie fuller-bodied, deep red wines with higher tannin levels. 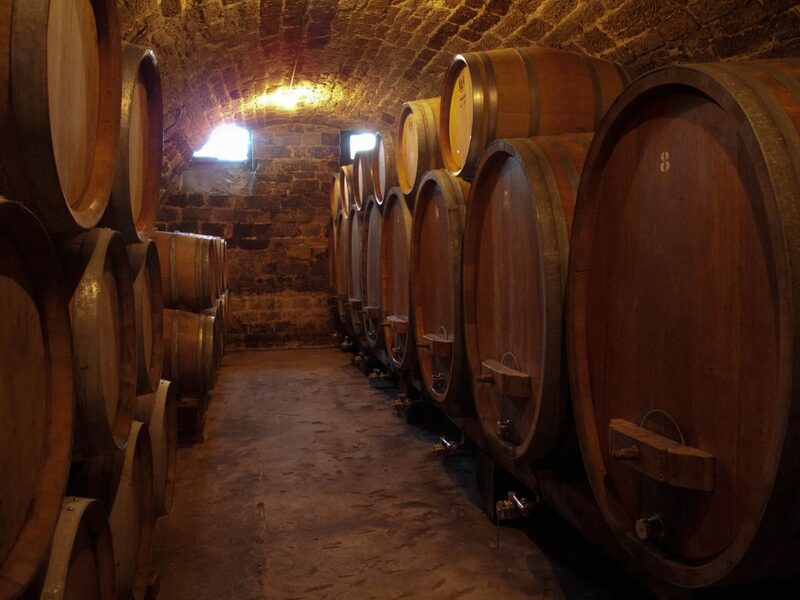 The wines take on more depth and complexity (and a light vanilla tone) if they are aged in small (225-liter) oak casks. Just over 7% of Germany’s vineyard area is devoted to Spätburgunder, primarily in the Kaiserstuhl districts of Baden; it accounts for over half the plantings in the Ahr. Pinot Noir. Spätlese. Dry. 2013. 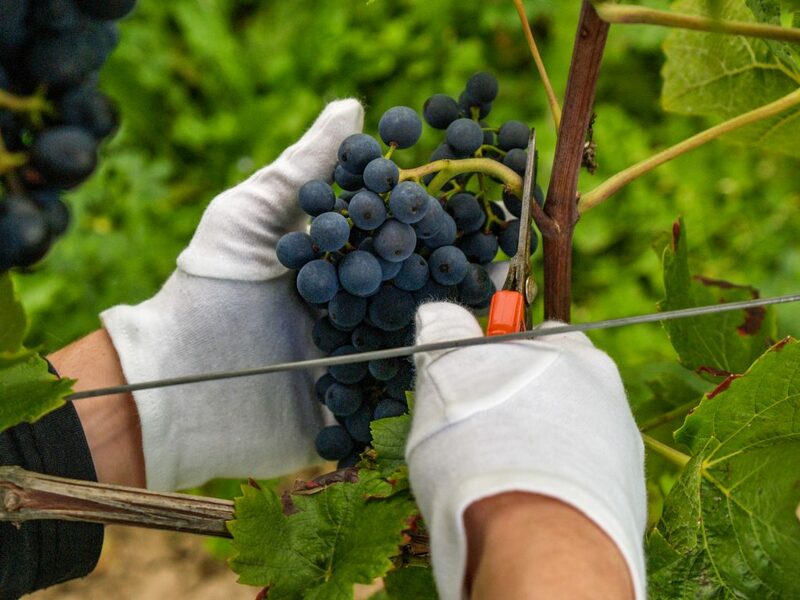 Spätburgunder, the german pinot noir, is well known for its elegance and finesse. Nice balance between fruit aromas, spices and a fresh acidity. The barrique maturation adds more structure to the wine.